Forget everything you thought you knew about podcasts. While harboring a reputation of being boring and uninteresting, in the last few years these audio shows have taken center stage, covering topics from business to food and everything in between. 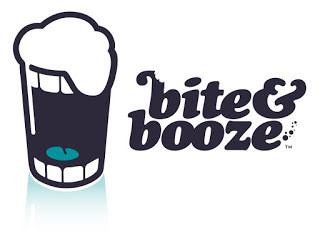 Far from boring and monotone, the hosts behind these podcasts display larger-than-life personalities that more than make up for the lack of visual representation. And with a seemingly unlimited pool of topics to cover, these hosts are taking morning commutes and turning them into the ultimate learning opportunities. 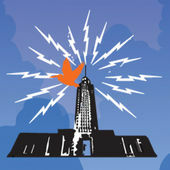 Focusing on the voices coming out of the Capital City, we narrowed down a list of some of our favorite podcasts that touch on issues and events that hit close to home. When the flood of 2016 wrecked our city and shootings filled our streets, Jacob Jolibois and Abe Felix decided that the citizens of Baton Rouge needed a reminder of the uplifting stories that fill our community. Jolibois and Felix invite entrepreneurs, designers, musicians, politicians, chefs and more to their studio to share what they are doing to make Baton Rouge a better place. 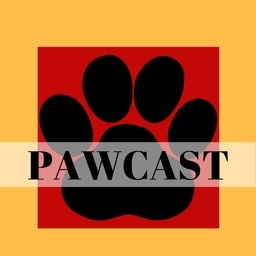 Tune in to this weekly podcast by Friends of the Animals Baton Rouge to meet all the furry friends they have available for adoption. Along with updates and adoption reports, you can also learn more about upcoming opportunities to help FOTA. It’s an informative way to connect with the organization and support its goal of saving every homeless pup in Baton Rouge. 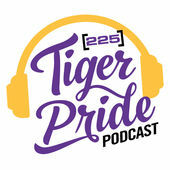 Hosted by 225 Magazine‘s Mark Clements, Tiger Pride Podcast gives an exclusive inside look at every detail of Tiger football. From players to coaches to the rambunctious tailgaters, Tiger Pride touches on every aspect that makes Tiger Nation great through exclusive interviews that transcend the field. For more LSU football insight, check out this article Clements wrote for inRegister, 225′s sister publication, which covers the basics of the Tiger team this season. Runner-up on Season 11 of Food Network Star. Barbecue expert behind the Jay D’s sauce line. Mastermind behind Gov’t Taco. Writer, blogger and so much more. Jay Ducote has made a place for himself in the culinary scene of Louisiana and beyond. However, before many of his more recent endeavors, Ducote was sharing his insights on all things food with the Capital City on his weekly radio show. Now in its seventh year, Ducote’s show features food and drinks from across Louisiana while he talks food trends, his favorite spots and more. The show also airs on Talk 107.3 FM. The best conversations happen over a friendly meal, and Stephanie Riegel, editor of inRegister’s sister publication Baton Rouge Business Report, has taken that simple mantra to heart. 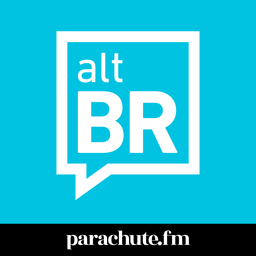 Hosting a weekly podcast from a table at Mansurs on the Boulevard, Riegel gives her listeners a seat at the table with some of Baton Rouge’s most recognizable names, and some you’re sure to know soon. From gallery owners to architects to technology experts, this podcast will have you seeing the Capital City in a whole new light. The show also airs on WRKF 89.3 FM. It’s the ultimate battle of the most cliche movie titles. Robert Rau from The Red Shtick hosts the hilarious podcast every week. Each episode features two movies with the same title. 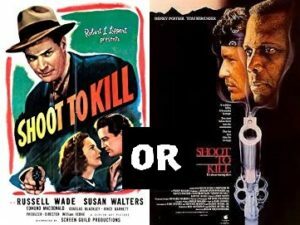 After an entertaining, in-depth review of both movies, Rau decides which movie deserves to keep the title. 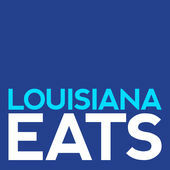 While food expert Poppy Tooker hails from New Orleans, rather than the Capital City, her weekly podcast brings all of Louisiana together through what we do best–cuisine. Finding inspiration from chefs and creatives from cities far and wide, Tooker weaves a story of food and friendship that serves to set the Sportsman’s Paradise apart from the rest of the United States.